Bethesda’s mobile action-rpg tops the App store with one million downloads following its early access launch. 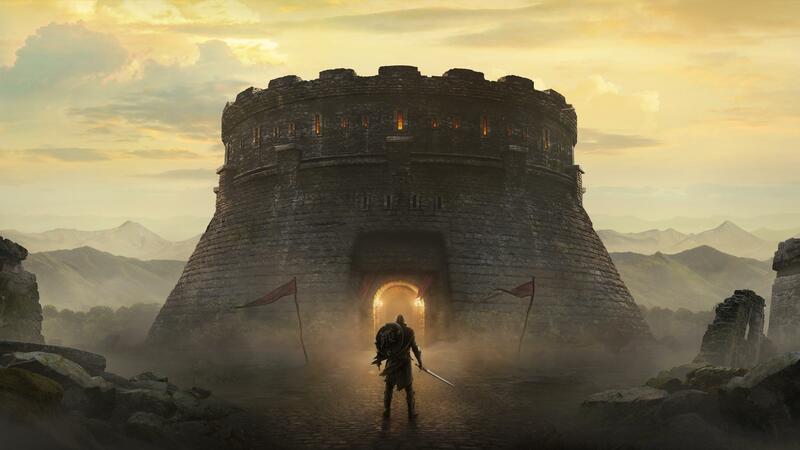 Announced at E3 2018, The Elder Scrolls: Blades went live on iOS and Android last week for players who had signed up for early access, and has already been downloaded by more than one million users in its first seven days, and has already made almost $500,000 in revenue. Sensor Tower reports that the game is at No.1 in the download charts, with 42% (420,000) of downloads coming from the US. US players also accounted for 76% of spending, totalling around $380,000. This data is only for iOS, so total downloads are likely to be a fair bit higher. The game is free-to-play, but contains in-app purchases to hasten player progress, including Silver Chests that hold gold and items, like equipment, supplies, and materials. The Elder Scrolls: Blades received an update this week to iron out a few kinks, with Bethesda promising further balance tweaks, specifically for the Silver Chest.